You hear that sound? It's the sound of Paramount executives slowly digging themselves further into a big, big hole. 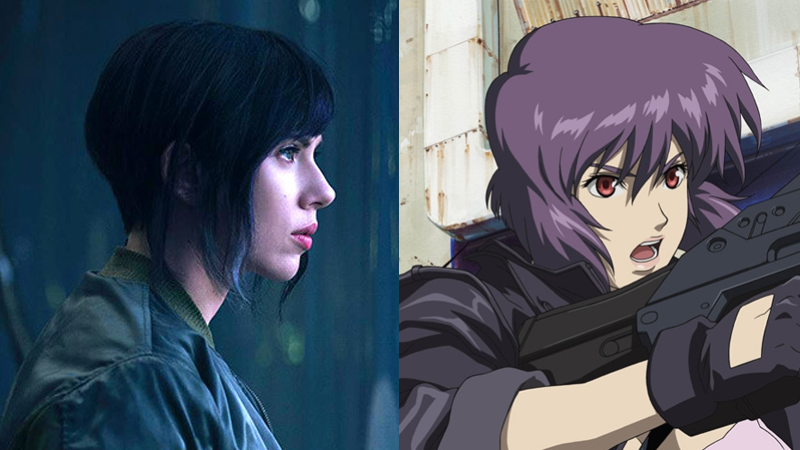 Yesterday, we saw our first image of the decidedly non-Asian Scarlett Johansson playing the movie's lead character, Major Motoko Kusanagi. This immediately sparked the latest round of backlash about whitewashing in Hollywood. But it gets worse. Screencrush says Paramount commissioned screen tests for several of the movie's non-Asian actors, to try using computer VFX to "shift [their] ethnicity" in order to make them appear more Asian. A test was done related to a specific scene for a background actor which was ultimately discarded. Absolutely no visual effects tests were conducted on Scarlett's character and we have no future plans to do so. 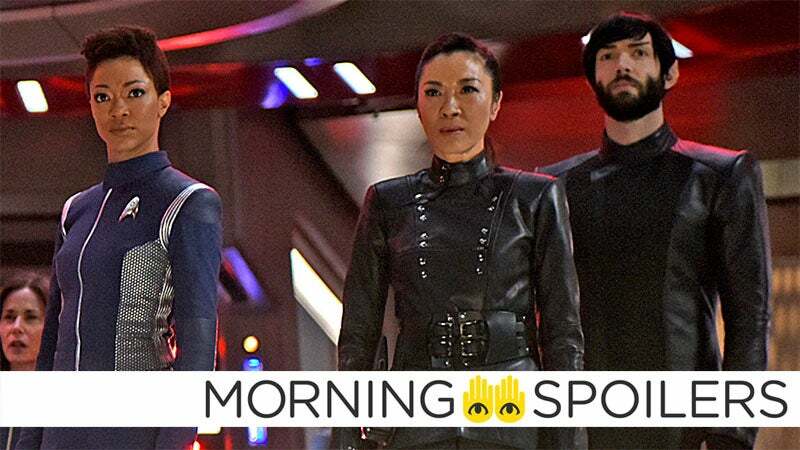 Either way, an idea as awful as this shouldn't have been considered in the first place, when there's a far easier alternative option that doesn't involve CG face surgery: Cast some Asian actors in these roles instead. It's so simple, it might just work.